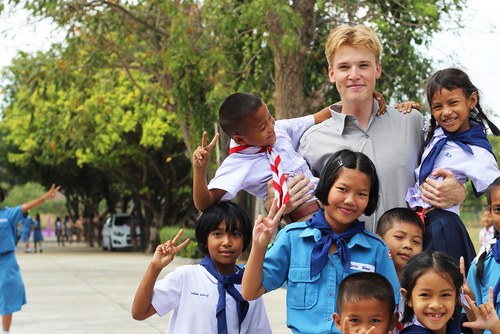 Taking a TEFL course in Asia opens up a whole new world of opportunities, maybe you are looking for a change in direction, would like to live abroad and start a new career. 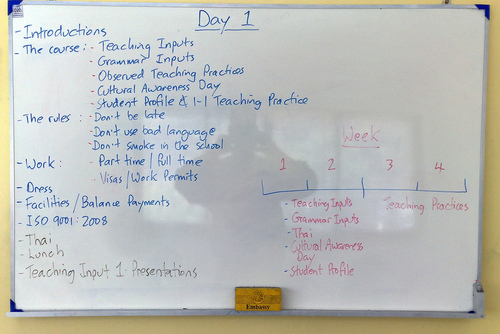 Getting your TEFL qualification in Asia is a lot of fun and will help you to land a teaching job in Asia. 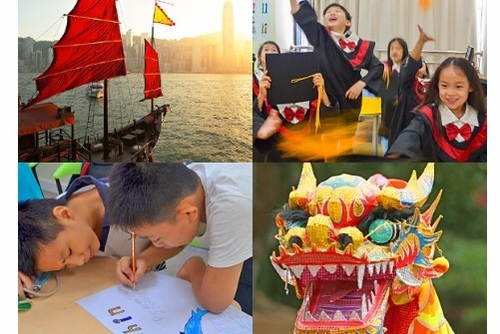 Asia is a popular tourist destination which attracts millions of visitors every year, you can spend a bit longer than your average holiday by studying and training to become a teacher of foreign languages. There are a range of teaching courses available and you can join all year round. 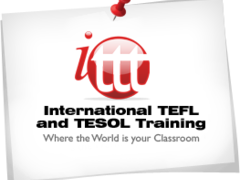 So whether you would like to get TEFL certified or would like a career teaching abroad we have the courses to help you. A lot of TEFL courses are flexible meaning you will have lots of time to enjoy your surrounds and fully get immersed into the Asian culture. If you are looking to take a TEFL course abroad and experience an amazing region of the world you should consider going to study in Asia. 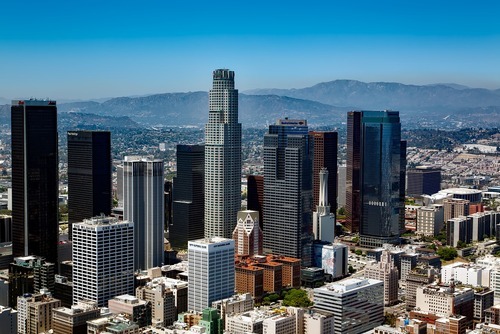 This continent is full of culture and places of interest to visit and there are lots of locations where you can live and gain a TEFL certification. Incorporated into any holiday, besides the learning that naturally occurs within a foreign land and its cultural differences, can be a teaching course that will provide academic accreditation to your trip or gap year. Many TEFL course providors now run online that can be accessed from anywhere in Asia as long as you have connection to the internet. No previous experience is required to take a course and support will be on offer throughout the courses chosen through our website. There are lots of options including online courses which can be completed via your computer or you can join a classroom lesson in your home country or in selected destinations around the world. 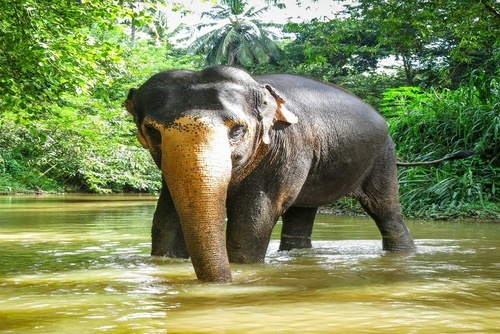 A TEFL certificate really is an exciting way to live in Asia and get paid, courses can be joined throughout the year and you will need to book in advance to secure a place. 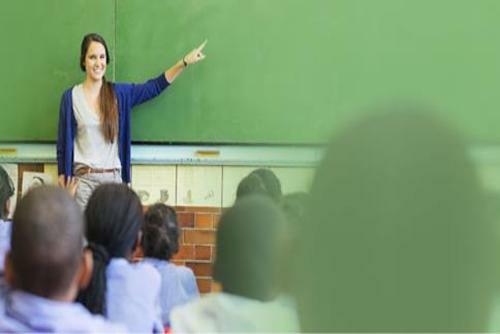 Once you are qualified and have completed a TEFL course it is usually fairly easy to obtain a teaching job in Asia or anywhere in the world. Please note just having a certificate is not a guarantee of a job though, like any market teaching is quite competitive and getting the first step on the ladder can sometimes be tough. Places where you can take a TEFL course include Thailand, Cambodia, China, Japan, Indonesia and India but there are options throughout the region. We recommend you be flexible to destinations as there is a lot of choice. 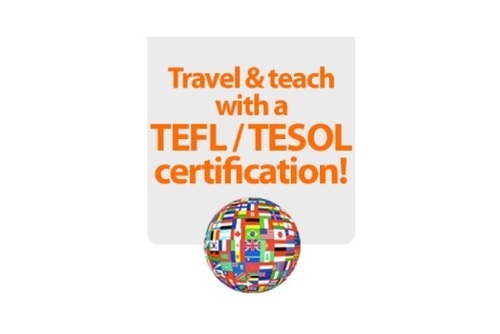 Having a TEFL course on your CV / resume will look great to future employers, this is also a great way to gain hands on experience if you are considering a career in education / the teaching profession. So what are you waiting for, view our featured TEFL courses in Asia and sign up for one might be one of the greatest experiences of your life. 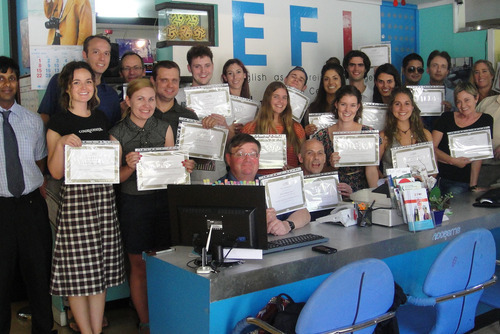 The courses we have listed are internationally recognised and respected within the TEFL industry meaning you will stand a good chance of gaining employment on competition of a course. 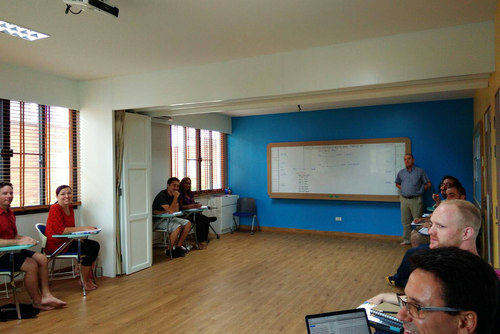 You can choose from short 20 hour weekend classroom TEFL courses or if you are seeking more advanced certifications there are also 120 and 250 hour options as well. The weekend and short beginners courses are perfect if you are a total beginner, these will allow you to see if this career appeals to you. There are weekend and 4 week courses available. If you want a bit more freedom you might want to consider taking an online TEFL course and exploring Asia at the same time. When seeking employment overseas you will find most employers in Asia want people who have at least 120 hours of TEFL training with an accredited TEFL provider so you might want to book one of our advanced options. These courses will help you get to grips with teaching and most language schools will be able to help you secure esl employment, once you have completed a course this will be valid forever. If you have been researching options you will know there is a lot of choice when it comes to companies and courses. Eligibility: Anyone can join a course, there are no Nationality restrictions and you do not need any previous experience to join either. What to Expect: All lessons are given in English and so you will not need to know any local language. People from all around the world apply. There are usually around 5 - 20 people on each classroom course but this depends on the location and time of year you join. Our TEFL courses in Asia are led by experienced tutors who will make the classes fun, enjoyable and also as informative as possible. 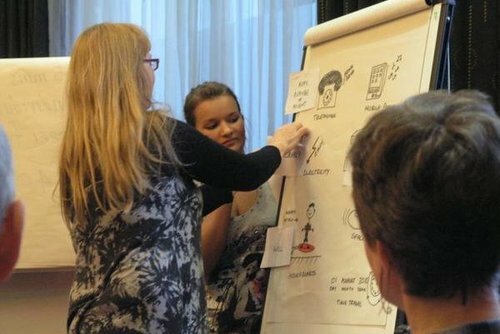 On a course you will learn recommended teaching methods, writing, listening, grammar and lesson skills. You will also get lots of tips for dealing with a classroom of students and advice about gaining employment afterwards. At the same time you will be living in a new culture and also get experience working with local children which can be a great way to learn. 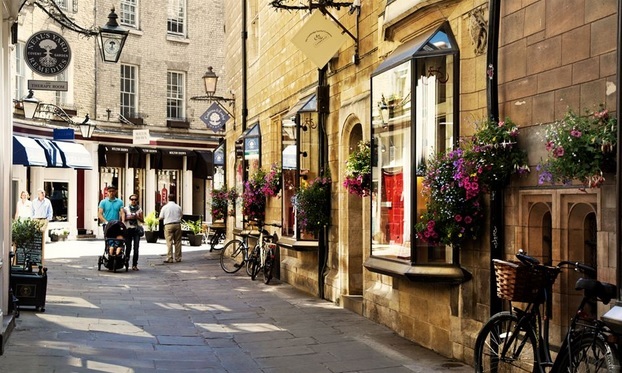 Cost: Prices vary depending on the course you choose but generally you can expect to pay around £150 ($250) for a weekend course or £1000 ($1500) for a longer more advanced certification. Be sure to book ahead to get a place on your preferred date - this continent is a popular place to train. After Getting Qualified: Once you have completed a course there is no expiry date and you will be able to use it this year or in future travels. TEFL courses can be taken in literally most worldwide locations, an online course gives you freedom and flexibility to work in your own time from home or via your computer. 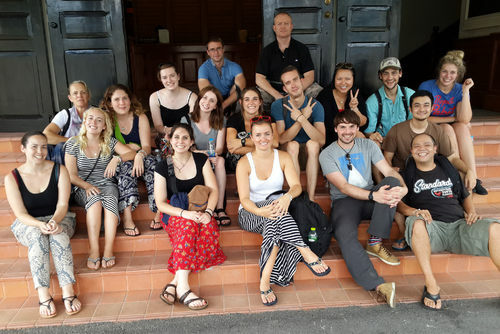 If you want a more personal experience we recommend classroom lessons where you will learn with a teacher and also get to meet other TEFL'ers. 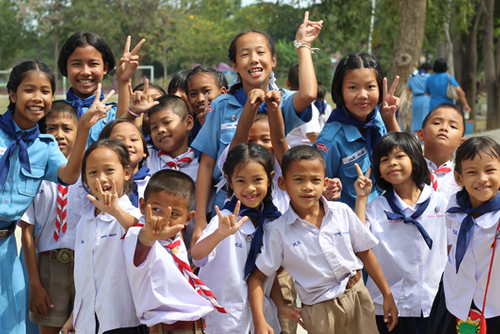 View our guide to teaching in Asia for postions. There are monthly start dates throughout the year and you will need to book in advance to secure a place. If you need any help arranging a course in Asia please get in touch. Start your search today, find the best TEFL courses in Asia on our directory. If you have ever taken a TEFL course in Asia and would like to add a review, write about your experience or share any recommendations please contact us.